This Westminster Chime Motor is good quality and extremely well priced, allowing you to make or repair your chime clock. 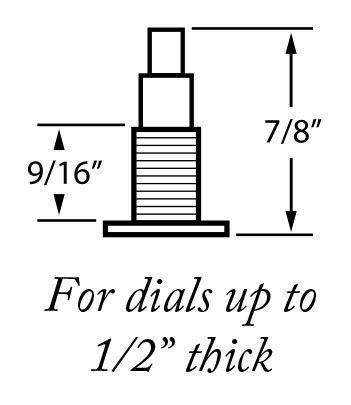 Includes free choice of 45 pair of hour and minute hands under 5”. 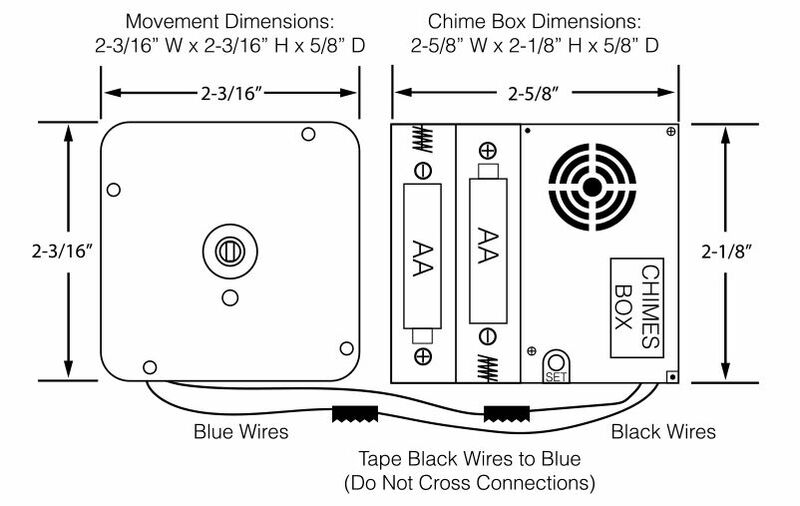 Wires between motor and chime box must be connected. This motor can be used with the PD200 Pendulum Drive.